Free UK Delivery at Japancentre.com! Love Japanese food and love a bargain? Who doesn’t?! From 12:00 – 14:00 Tuesday 20th Aug spend over £20 at Japancentre.com and get FREE Next Day Delivery (After Dispatch) on all UK mainland orders! If you’ve always fancied our sushi kit for beginners, have a hankering for ramen, or want to unwind with some soothing green tea, now is the perfect time to order; it’s just like shopping in-store but without the hassle of lugging your haul home! Don’t forget, we always offer Free Delivery on all orders over £100 for 12 Noon and Next Day (after dispatch) UK mainland customers! Valid on orders received between 12:00 – 14:00 GMT Tuesday 20th Aug only. Code AUG2013FCB must be entered at checkout for the offer to be applied to the order. Orders with over £20 of items added to the basket are eligible. Packaging fees are not considered part of this £20 total. Offered for 1 box up to 30kg per order. This 30kg is inclusive of packaging weight. All free deliveries will be delivered by our standard next day courier service and arrive with you the following working day after dispatch. All orders are subject to a £1 (plus VAT if applicable) handling charge. 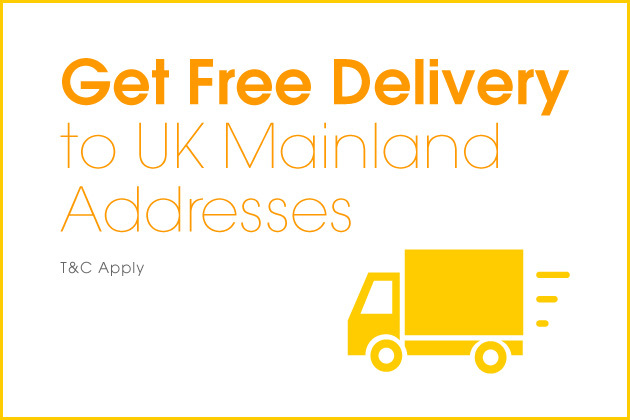 This offer is valid for UK mainland delivery addresses only. This excludes Scottish Highlands, Northern Ireland and the Channel Islands. Next Day (After Dispatch) delivery service only, this offer does not cover Royal Mail, 9AM, 10AM 12NOON options. Chilled, bakery, mushroom, fresh tofu items can be dispatched by 12NOON option only. If you order one of these items, the 12NOON postage fee will be charged. Japan Centre retain the right to cancel this offer at any time without warning. Reblogged this on Xuyen V Tram.